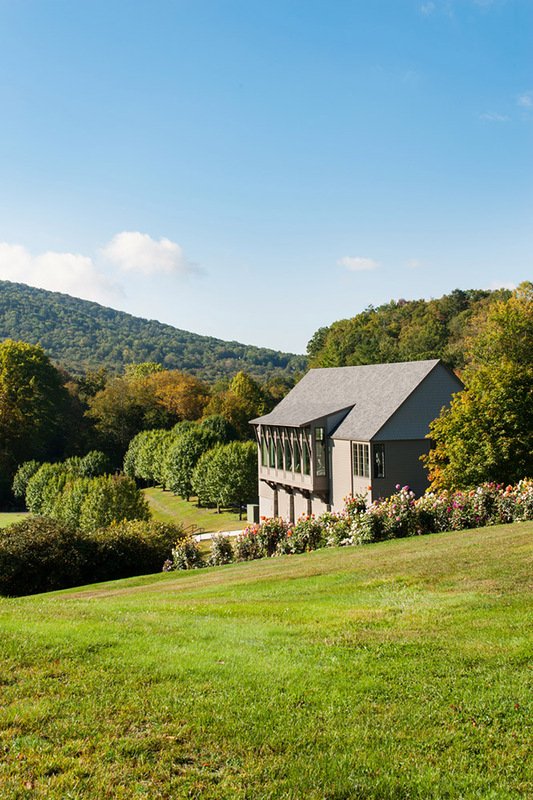 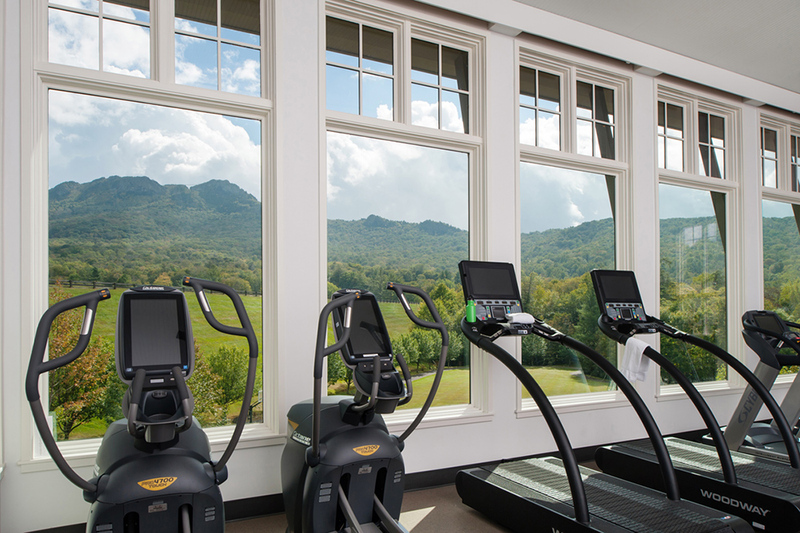 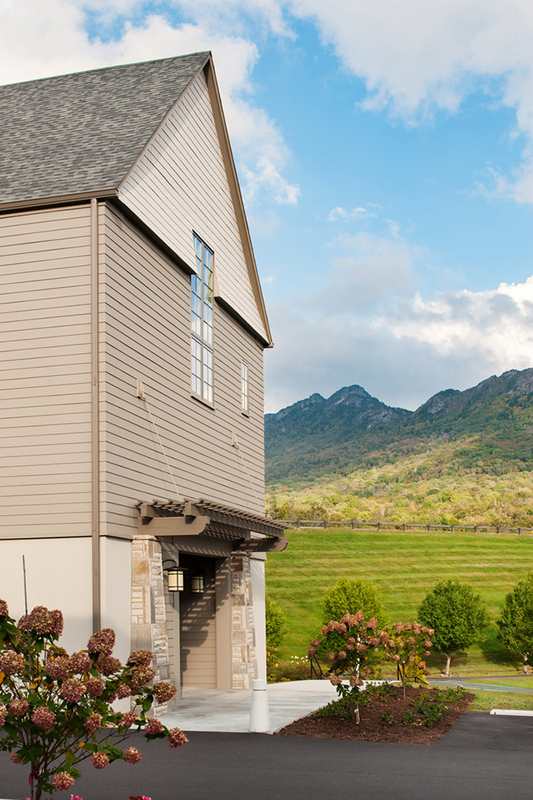 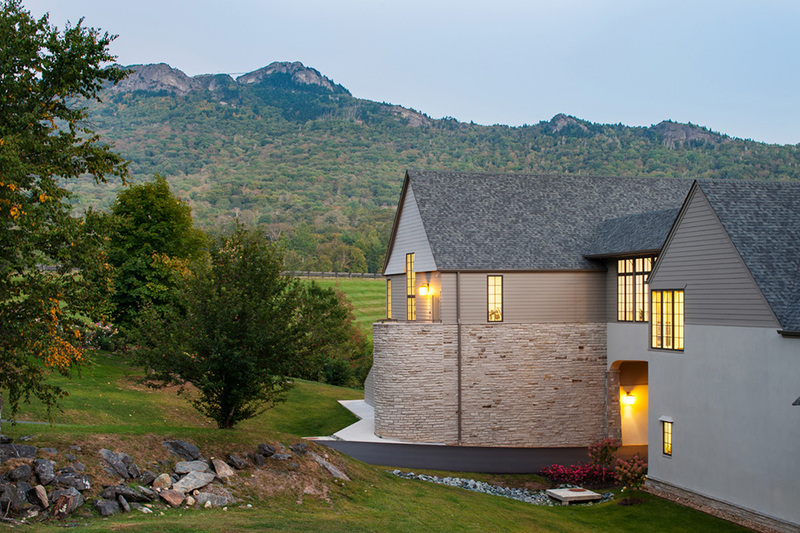 Nestled in the heart of North Carolina’s Blue Ridge Mountains the Fitness Center at Grandfather Golf and Country Club takes advantage of dramatic views up to Grandfather Mountain and its well-known Mile High Bridge. 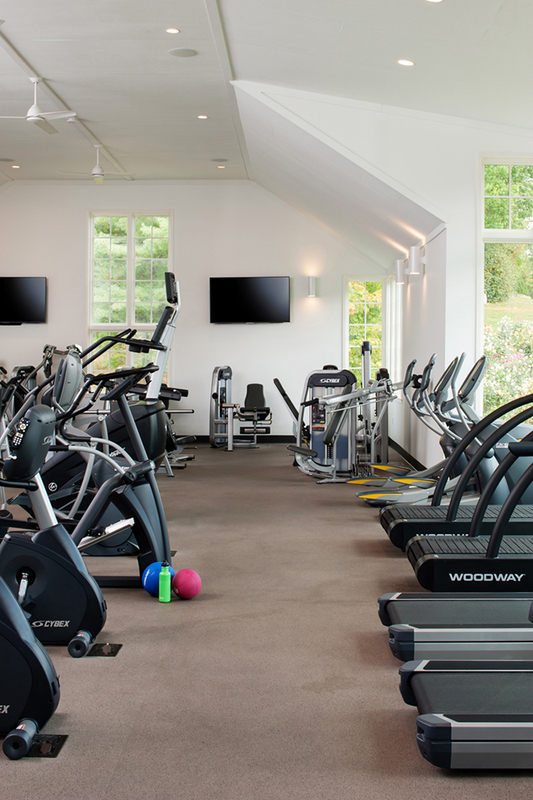 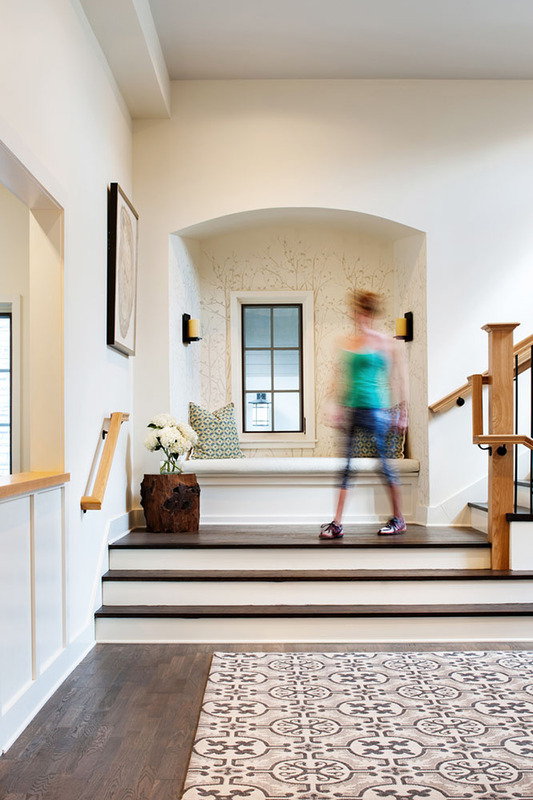 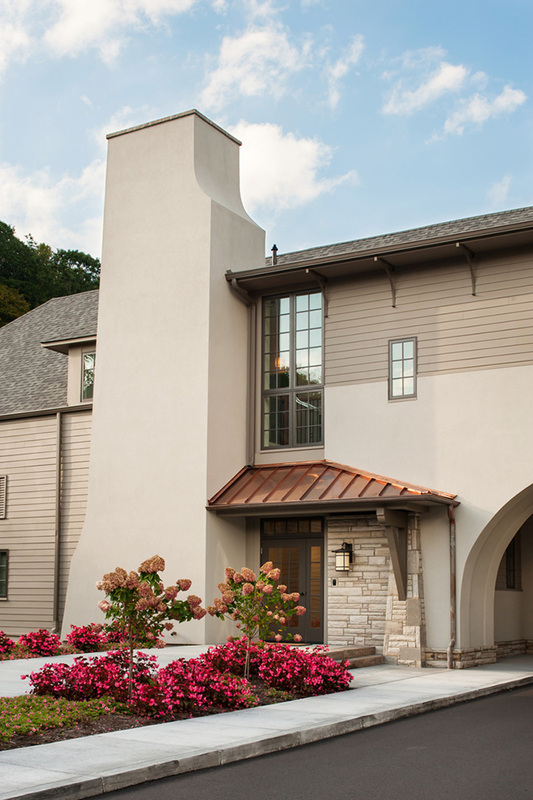 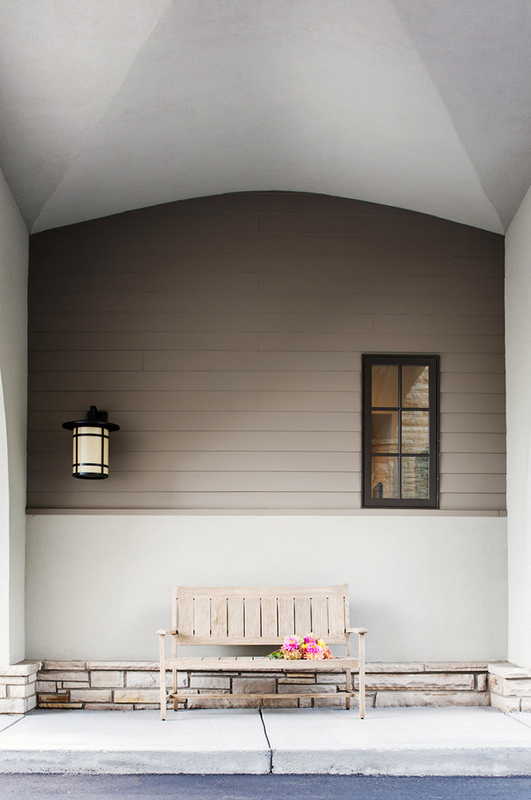 The architecture builds on the club’s Scottish Heritage with materials and forms that would feel at home in the Scottish Highlands but houses state of the art fitness equipment, group exercise classrooms, and a full service spa. 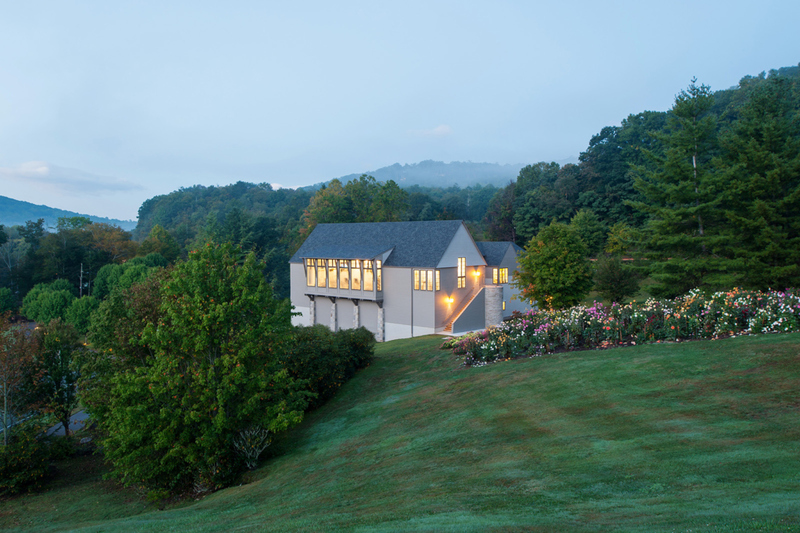 Occupying an underutilized corner of the club property between the entry guard house and administration building the building reaches across an existing drive to offer unobstructed views up to Grandfather Mountain. 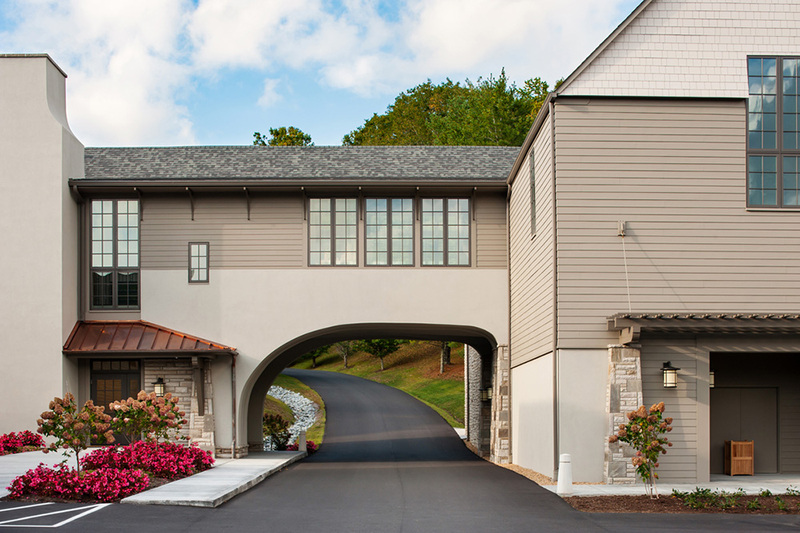 The building also serves as a field house for adjacent sports fields and a departure point for walking paths through the property.